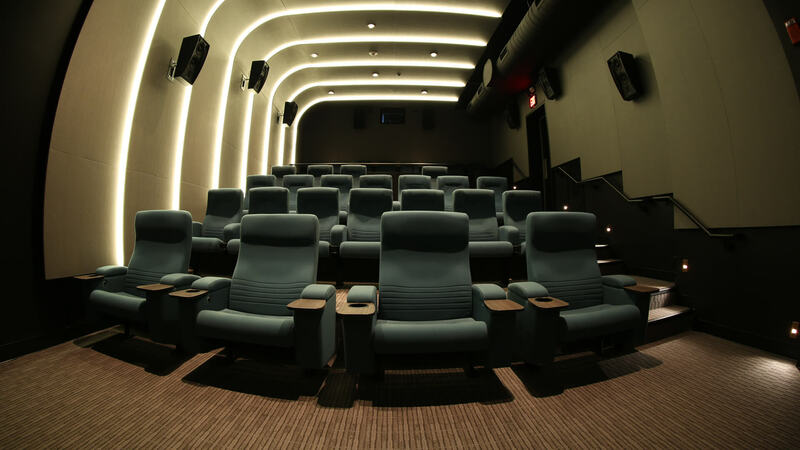 Our three film clubs offer a variety of options for the avid film goer including the best in independent, rarely-seen, and classic cinema, curated and led by JBFC programmers. Please contact Membership at membership@burnsfilmcenter.org or 914.773.7663, ext. 6 with any questions about our film clubs. JBFC Courses @ the Lab & Theater equip adult students with an understanding of the key elements of film language and theory. Please contact the Registrar at registrar@burnsfilmcenter.org or 914.773.7663, ext. 8 with any questions about our Courses. The January–June 2019 season is on sale now to all members. Subscribe before it sells out! Sign up to be a part of our members-only Talking Docs Insider Email Club to receive advance notice of screenings, updates, and insight from host Andrew Jupin. 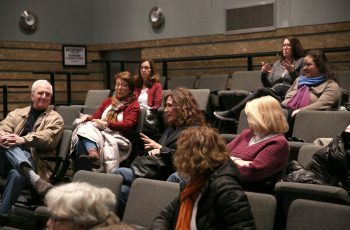 This informal club offers the opportunity to connect with fellow cinephiles through special events as well as discussion around JBFC happenings, the film industry at large, and an overall love of cinema. Short films often represent the output of some of the most creative filmmakers working today, but these bite-size cinematic works often don’t get the attention they deserve.